There will be no page update tomorrow because of Labor Day, so we will end Issue 6 on Wednesday and start Issue 7 on Saturday. The countdown will began on Saturday for the end of Act 1. I'm not going to be doing the Questions of the Week til next year and I'm kind of running out of questions and ideas for the questions. For the last few weeks, I was asking questions about each of the cast and I'll do Evil Howe & the Headless Horseman til next year. Well, it's almost that time of the year to think about Halloween! 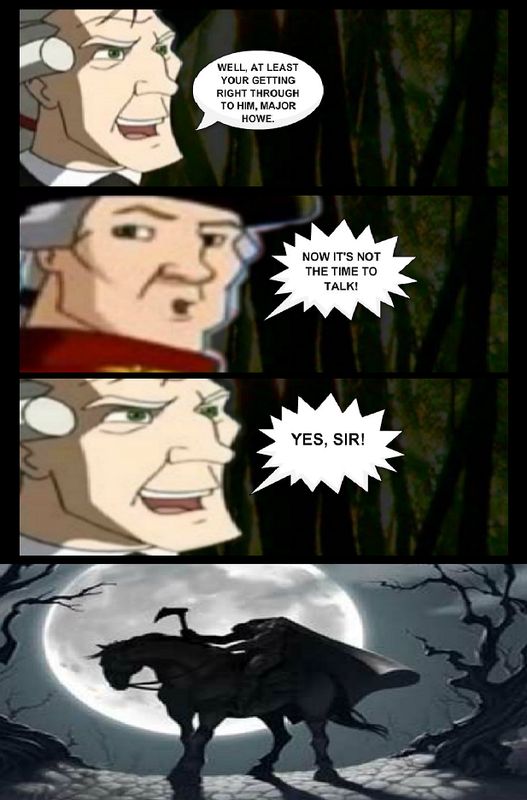 Today, I'll talk about the Halloween seasonal comic. It will featured Howe's wife, Richard Howe, Mrs. Loring, Evil Howe himself, Clinton, the 21st Century cast, and the rest of the 18th Century main cast. It's 14 pages long. It will start on October 17th and it will be like the last seasonal comic we've done, with Sleepy Hollow page updates are still M-W-F and the seasonal comic is seven days a week til it hits the last page. The seasonal comic will go on from October 17th-31st. 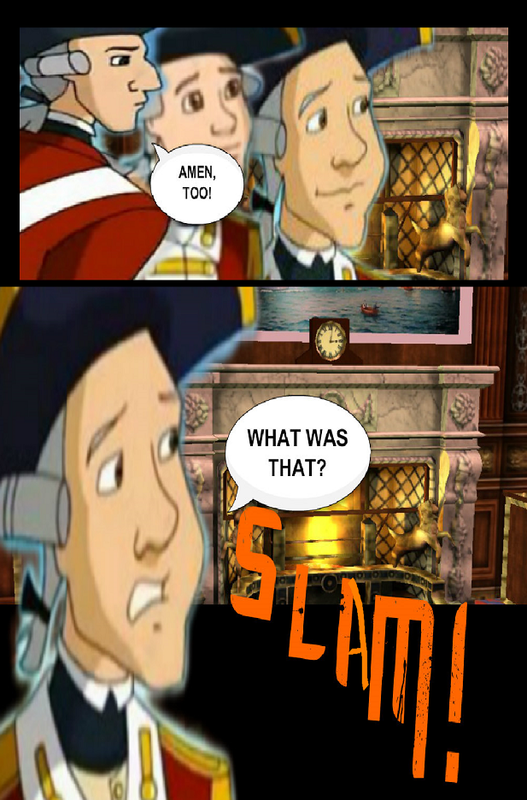 I will go back to Fridays, just only during the Halloween seasonal comic. Once the seasonal comic if fully finish, then, we'll go back to Saturdays after that. I have plan on doing an Halloween contest in October and I will put the details up at the end of September. Hopefully that will gave you some time. There will be one more seasonal comic after the Halloween one. I will tell about the seasonal comic for Christmas in the next newsletter. THE COUNTDOWN BEGANS ON SATURDAY! I will update the plots for Issue 6 next week. I will open an online store for Sleepy Hollow real soon. You already know about the two comics being at $2.99 and I will release Volume One sometime soon before the year ends. I was going to say that Volume One will be at $4.99. All those wallpapers in the FUN MEDIA tab will be $0.99 each once the store will be open. It will replace my CAST tab to SHOP once it's all finish. I've added another Act in between Act 6 & The Final Act and it will give some more background info on each of the main characters. The TSCG will start updating on September 12th and it's getting real close soon, so go check out my other comic! I've already got Chapter One done and Chapter Two done as well. It will only updates on Fridays but in the near future, I will add another day. Well, that's all I have for you guys for now and see you all on Wednesday, so that we can end Issue 6! VOTE TO VIEW THE SNEAK-PREVIEW OF ISSUE 7'S COVER! And then we got one more page left! This is not great news for the British Army. And Tom Phillips was glad to see his brother alive. The monthly newsletter is tomorrow, guys! There's only one page left! 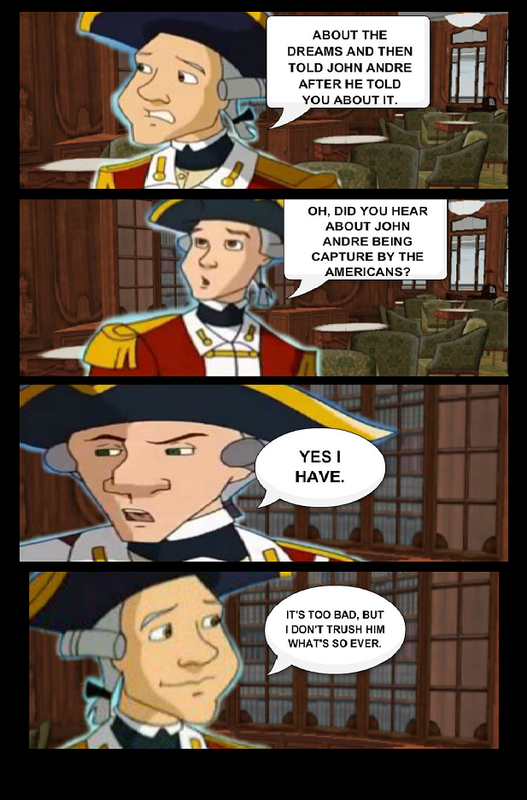 What do you think of Captain John Andre and do you guys miss him alot? This will be the last question of the week for the Year and also end of Act One questions. 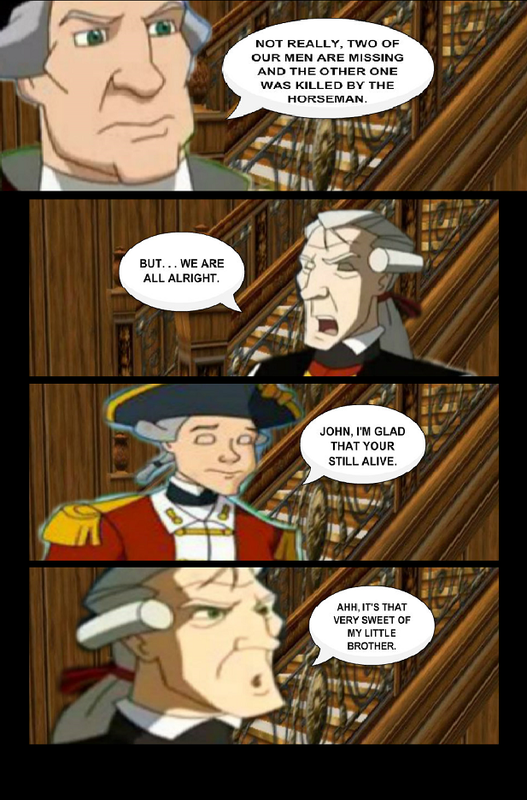 You are able to buy two of my comics, Long Live The Great British General Sir William Howe & Howe Falls In Love. Each of the two comics is #2.99. John Phillips, you don't have to worry about the row call! The monthly newsletter is this Sunday! There's only two pages left! John Phillips and his row calls! 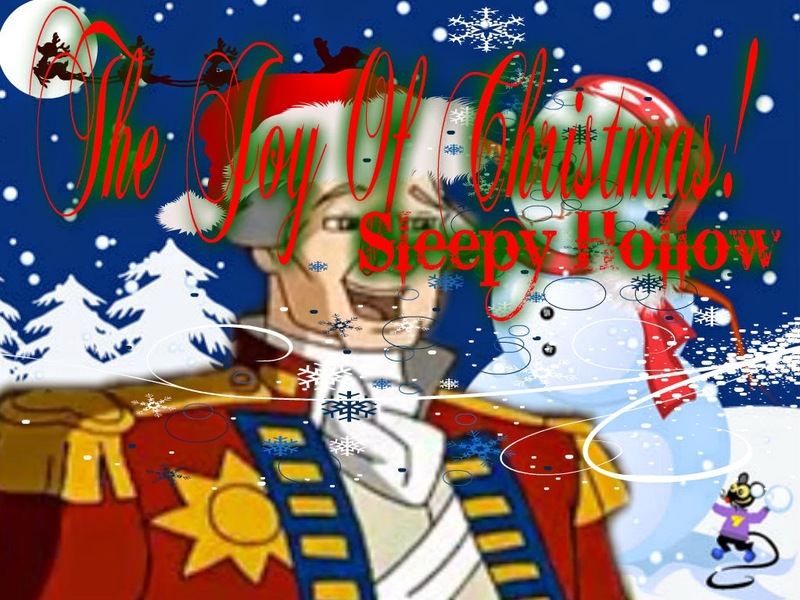 What do you think of Bryan Johnson and is he more into General Howe's dreams? 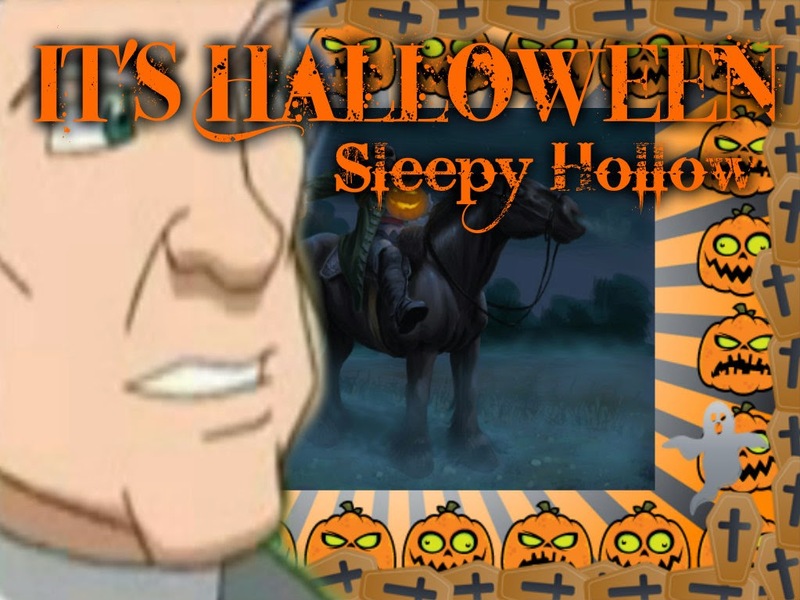 Sleepy Hollow now updates on Saturdays instead of Fridays! I know I haven't been myself lately for some reason and with last Friday's update being so late, well, when I can home from work, I end up having pain issues for over working myself but I think is because of the weather for some reason but anyway, so I decided to push my Friday updates to Saturdays for a while. There will be a page update tonight, guys! I will update on Friday night instead. For some reason, I don't feel so well right now. Page #19: Is It Real Or . . . 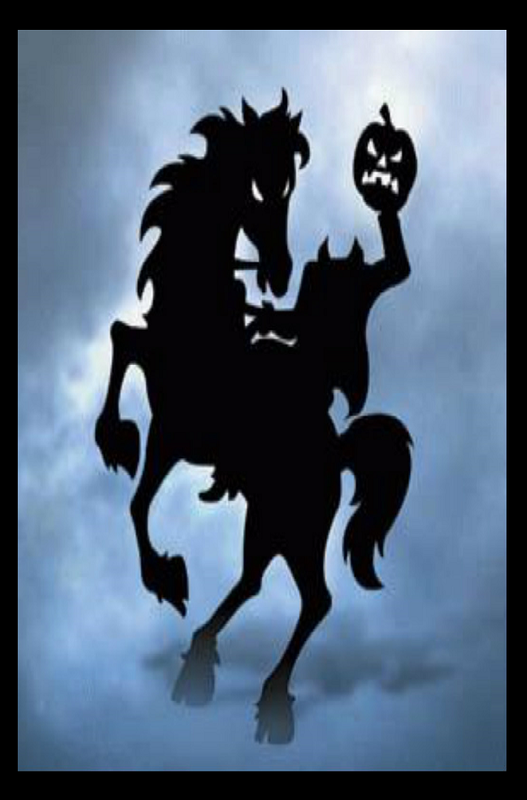 Here's a poster page of the Headless Horseman! General Howe is alive . 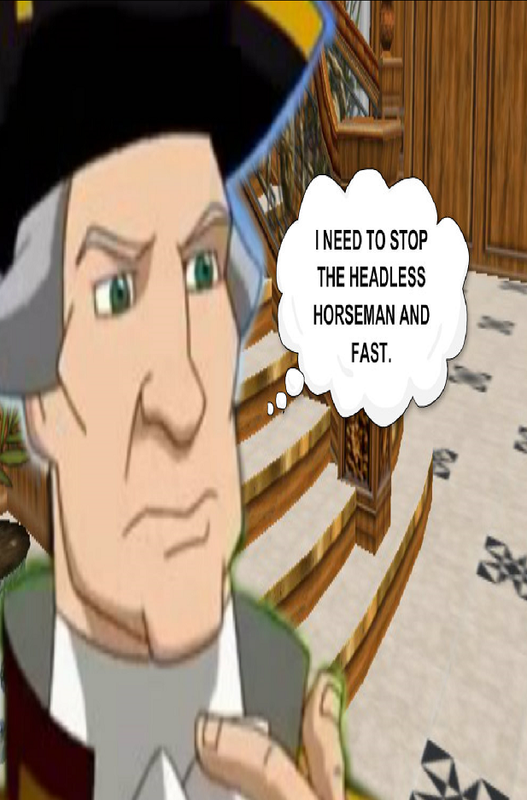 . .
General Howe wants to stop the Headless Horseman, in his own thought. 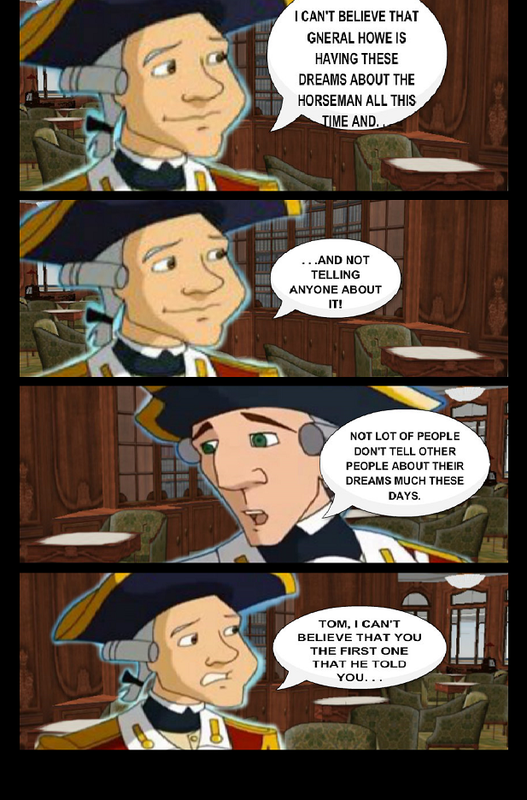 Tom worries about his brother. What do you think of John Hampton and does he hate John Phillips? The update will be running a little late and I'll update the page Friday morning instead of tonight. Bryan hears the door slam but who's? I've updated the cast and I've put them right on Sleepy Hollow's main web site. It will have the features but you have to click on the character's name to view the info & First Seen|Last Seen of him or her. I even made it a bit easy for you guys. I'm still not done with the cast update yet. I'm still going to keep the tab but I will put the list of characters's names and Link them so that you can view the info of your favorite or worst character(s). IT'S ALL COMING OUT . 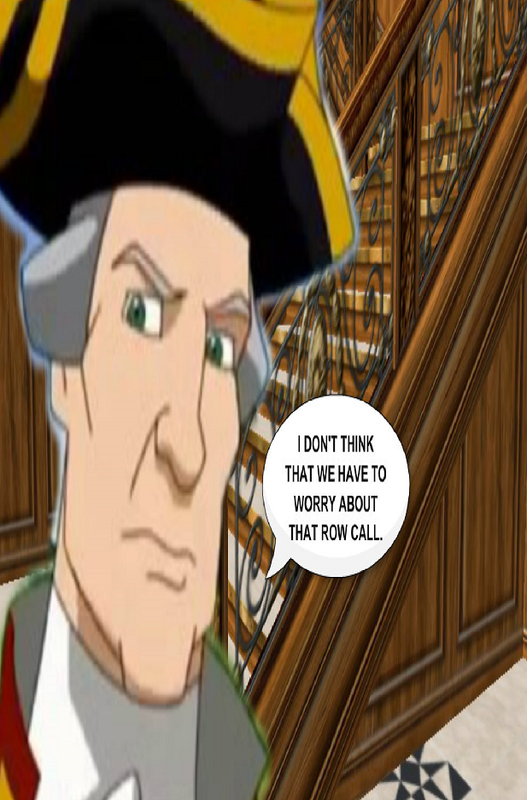 . .
We've seen the drama between Tom Phillips & John Andre back in Issue 3. 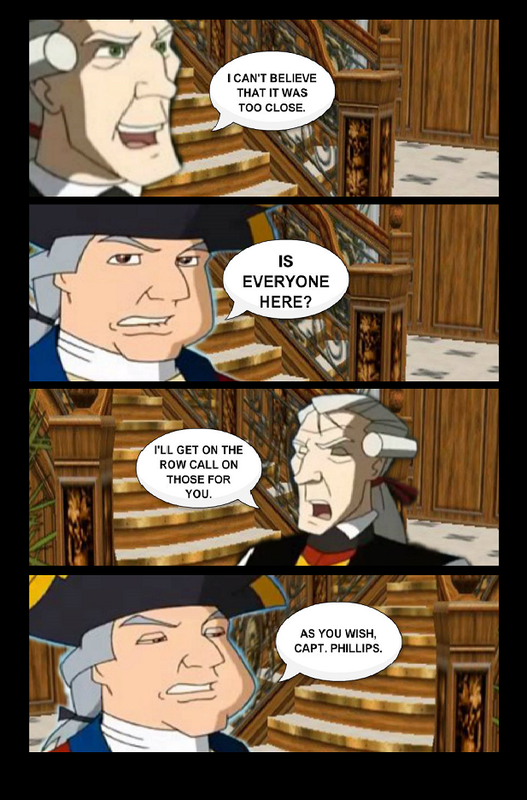 Happy Birthday, General Sir William Howe! 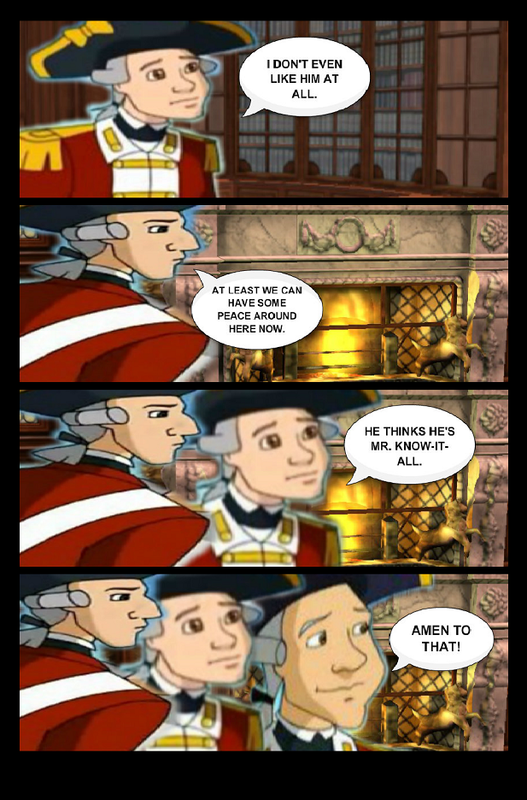 We all wish General Howe an happy birthday while he turns 285 years old. He was born on this day, August 10th of 1729. We are half way through Issue 6! 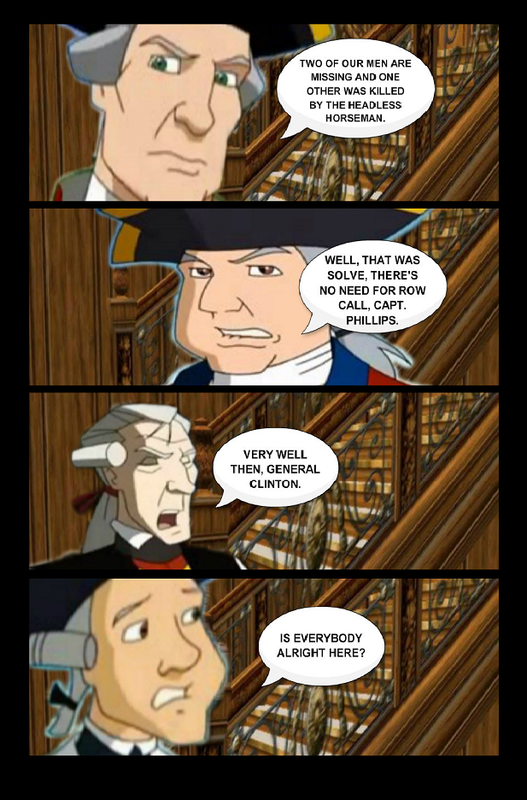 The guys talk about Captain John Andre when he was captured by the Rebels. 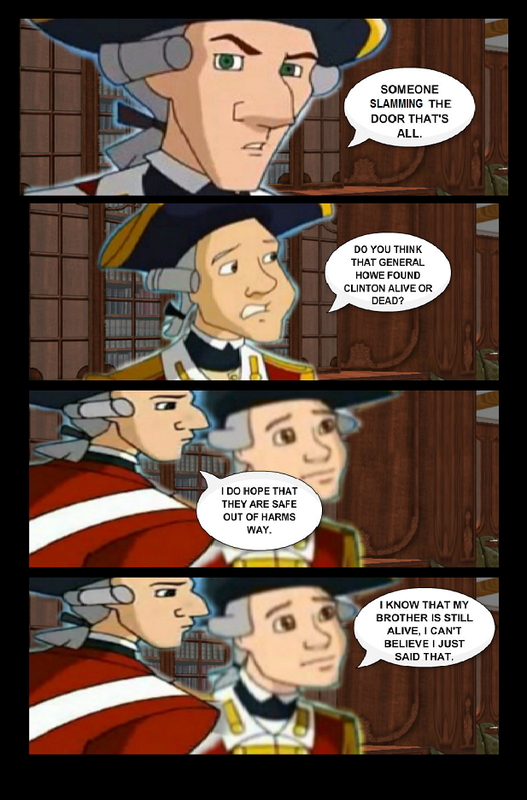 What do you think of General Henry Clinton and will he ever believe General Howe & the dreams? I guess that I'm feeling a little bit better right now and strong enough to be able to update tonight instead of tomorrow. I'll update tonight! Page 14 will be up a little bit late tomorrow(which is in fact Friday). Right now I don't feel very well to stay up late to put up Friday's update, so I'll do it later Friday instead of Thursday night. Hopefully that I will be better by then. For now, I need to rest my head down. On to the next scene . . .
Bryan Johnson found out more of Howe's dreams. Hampton still can't believe about the dreams but it seems that he want no part of it. Just clink the red [LINK] above to vote. Do you think General Howe got to Clinton's head now?